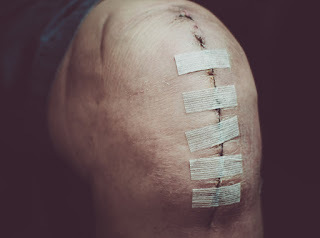 A new study projects that complex surgical site infections (SSIs) following hip and knee arthroplasty are expected to increase 14% between 2020 and 2030. Published in Infection Control & Hospital Epidemiology, the study examined data from the Nationwide Inpatient Sample, National Healthcare Safety Network and census. Researchers noted that as the U.S. population ages, the number of primary and revision total hips and knees will likely increase, as will SSIs. Researchers project a total burden of nearly 77,700 SSIs without a reduction in their rates. However, cutting the rate by 30% — a 2020 target percentage set by the U.S. Department of Health and Human Services using 2015 baseline data — would prevent about 23,300 SSIs and reduce morbidity, mortality and Medicare costs in the process, researchers stated.